British Airways have beaten low-cost rivals EasyJet and Norwegian in the rush to snap up the slots at London Gatwick Airport vacated by the bankrupt Monarch Airlines. Whilst the exact number of slots and the true price paid hasn't been released or reported at the present time, it is understood to be just under £50 million. It is also believed that not all the slots will be used by British Airways, a number are expected to be allocated to Level, the new low-cost, long-haul airline IAG set up in June. 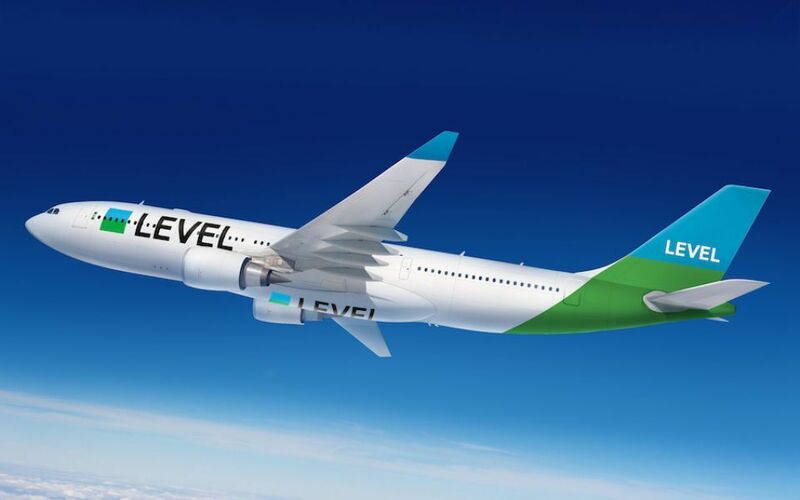 Level started flying in the summer from Barcelona to Los Angeles, San Francisco, Buenos Aires and Punta Canan, with new routes due to be announced soon. IAG also revealed today that Level's next base opening with be Orly Airport in Paris. 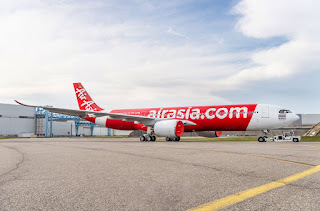 The carrier will base two A330's at Orly and fly to Montreal, New York, Guadeloupe and Martinique from July next year, with fares starting from €99 one way, plus charges and fees. Willy Walsh the IAG boss said: "Barcelona operation has been an incredible success. Customers love it and Level will be profitable this year. Barcelona was always a first step and today we’re delighted to launch flights from our second European city with four exciting new routes from Paris." Flights to Montreal start on 2nd July 2018 three times per week. Flights to Guadeloupe start on 3rd July 2018 four times per week. Flights to Martinique start on 3rd September 3 2018 three times per week. Flights to New York (Newark) start on 4th September 2018 four times per week.